All startups either die or scale up within the first five years of their existence. 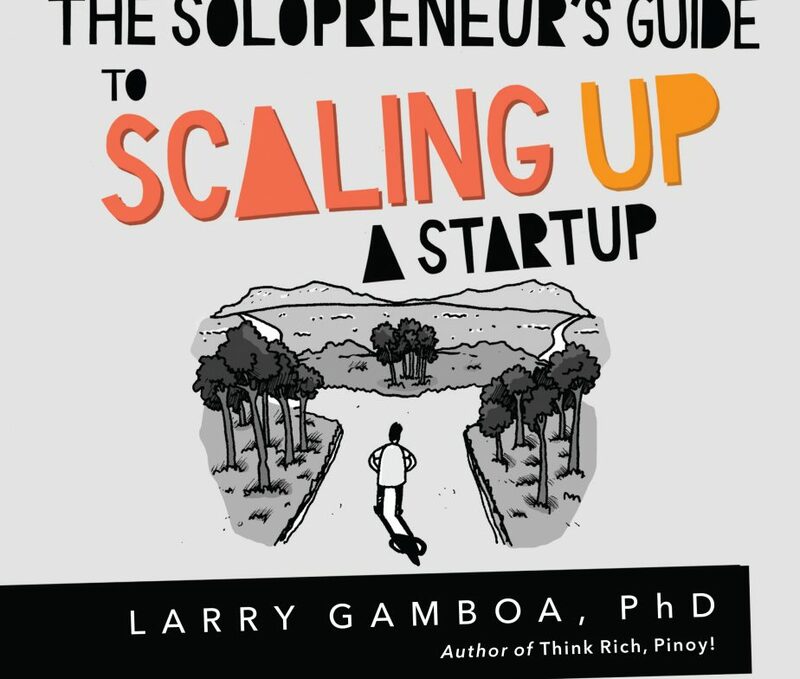 This book will help you not only survive these crucial years as a solopreneur but also thrive and scale up. Learn how to take your business to the next level and become a maven solopreneur—an expert in his field who seeks to share his knowledge with others, not alone but with others of the same caliber. 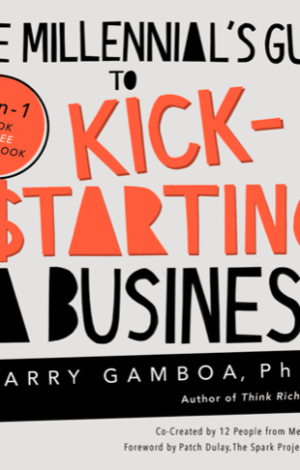 In this book, Dr. Larry also shares how he combined real estate investing and Internet marketing to generate a million pesos in twelve months by building five income streams using one strategy that you can apply to your own business. With the growth of the Internet, the playing field is leveled so that anyone with an idea can create it, campaign it, and cash in on it. This book will help you use the digital world to your advantage by creating effective digital products. Learn the nine steps to creating anything—a big picture outline that you can use to package and deliver wisdom and information whether it is a membership site, an audio, an e-book, a white paper, or a keynote speech. There has never been a better time for maven solopreneurs to thrive and leverage the power of digital technology than now. 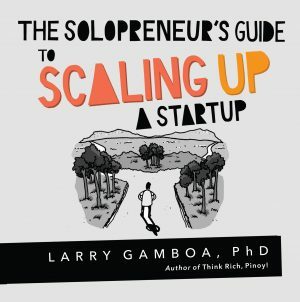 It’s time to scale up your business startup! Use this book to learn boldly, love openly, and make a difference today.